Home / Articles tagged with "Teresa Beckman"
Articles for Tag: "Teresa Beckman"
A physical therapist offers advice about how good ergonomics can prevent injury. A physical therapist demonstrates simple movements to strengthen the core and stretch the hip flexors. 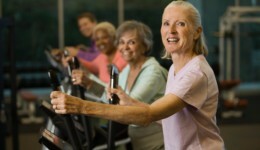 Staying active may delay older adults’ decline into disability, according to a new study. 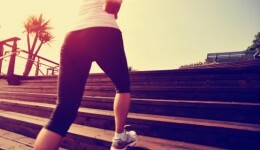 Adults 65 years of age and older still benefit from starting an exercise regime, a new study says.